As a multi-decade investor I know the pull of high investment returns. It’s wonderful to imagine that a fund’s 20% one-year returns will continue into the future. Many investors make that assumption and jump in to the funds with top returns. 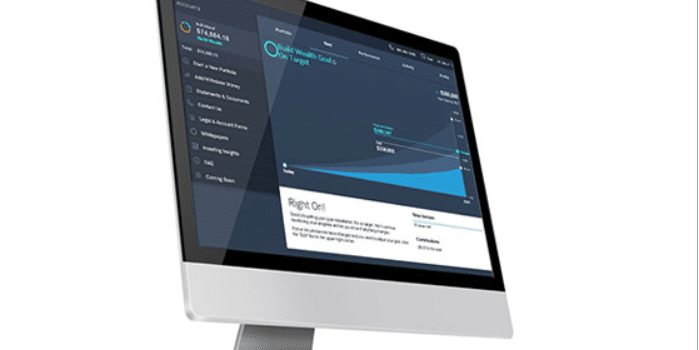 Choose the best robo-advisor for you with the Robo-Advisor Selection Wizard. Nummo, a personal finance management platform, analyzed the returns, and other factors, of 16 robo-advisors to come up with the “winners” in a variety of categories. Their “review period” for the robo-advisors was December 1, 2017 through December 1, 2018. Get a link to the complete report below. 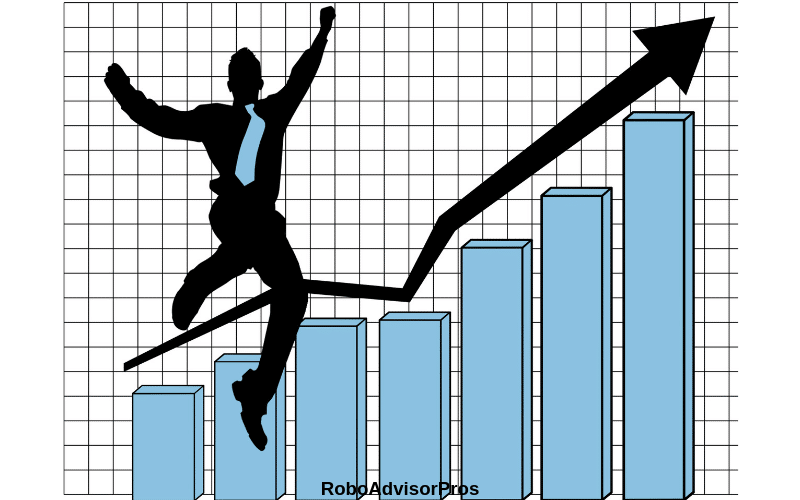 This robo-advisor return survey evaluated 17 robo-advisors and approximately 300 combinations of investment portfolios to come up the the best robo-advisor performance, in various categories. Instead of simply considering the winners of all the considered robo-advisors, this robo-advisor reports on the winners within various investment styles. The evaluation criteria includes ten factors, that are considered to create a final “composite” score. So, actually this survey is a robo-advisor performance PLUS – survey. While performance is considered, so are other factors in determining the winners in each category. So, the “best robo-advisor” might not have the highest return. Historical performance between December 1, 2017 and December 1, 2018. Total cost of investing in the robo-advisor (management fees plus fund expense ratios). Funds required minimum investment amount. Offers socially responsible investing strategies – SRI. The weighting of the factors, input into each composite score are outlined in the methodology section of the Nummo Ranking Report for 2019. 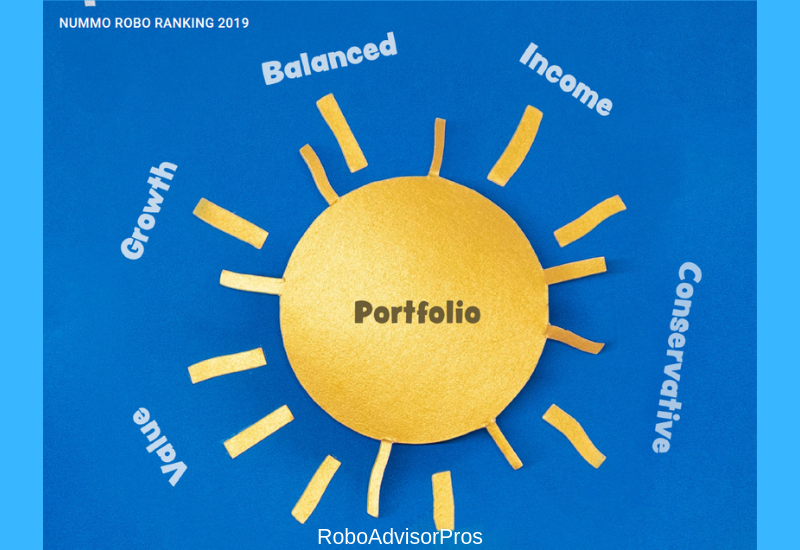 Technically, this isn’t solely a robo-advisor performance report but a broader view of the best robo-advisors based upon the ranking factors above. One way to use this information is to understand the types of investment styles and then see which one fits for you. But remember, robo-advisor performance and ranking is only one piece of the investment selection puzzle. 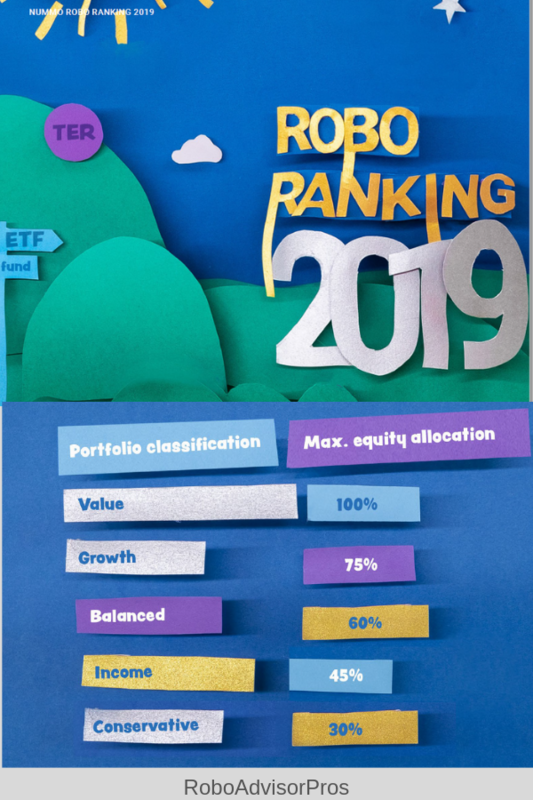 And you might value other factors, that aren’t included in the Nummo Robo-Advisor Ranking PDF. Robo-advisor investors typically complete a short questionnaire to assess their financial goals, comfort with risk and their time-horizon for the invested money. Based upon their quiz responses, the investor’s money is funneled into various types of investment portfolios. Following are descriptions of the various investment portfolio styles, used in this study. Invest in funds that own greater amounts of bonds and fixed income securities. Are best suited for investors closer to retirement or uncomfortable with risk. Own more dividend producing assets like bond funds and are less volatile. Provide greater dividend and interest income in lieu of the higher potential returns of stock-type investments. Own greater proportions of stock funds than the conservative and income portfolios. Are suitable for general investment, retirement, and future college savings goals. 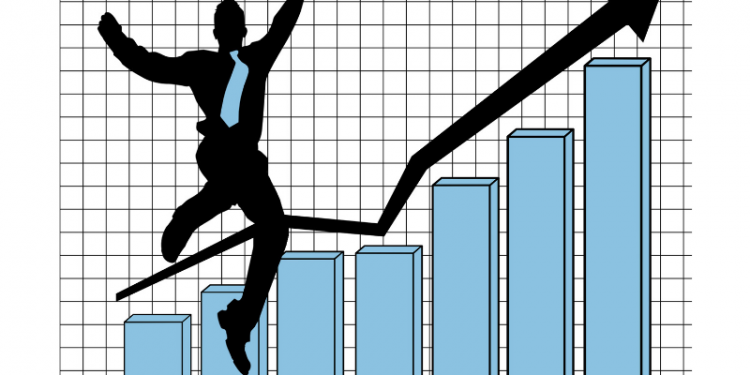 Are appropriate for investors with a medium-term horizon, greater than five to seven years. Are appropriate for investors comfortable with a moderate degree of investment volatility or risk. Own a greater proportion of stock funds that offer the opportunity for higher robo-advisor returns. Are appropriate for younger investors saving for retirement and investors who won’t sell their assets at the first signs of a market drop (sometimes called aggressive investors). Have the possibility of greater losses as stock returns are more volatile than those of bonds. In the taxable-value category, Wealthsimple’s highest ranking portfolio was their socially responsible offering. During the “review period) this portfolio earned 0.95%. The portfolio was also rewarded for its zero minimum deposit and tax-loss harvesting. Wealthfront’s risk scores range from 0.5 for the most conservative to 10.0 for the most aggressive portfolio. The 4.5 portfolio earned the highest composite score of all of the growth portfolios with a one-year return of 0.61% during the December 1, 2017 through December 1, 2018 “review period”. Wealthfront is one of the earliest robo-advisors and offers tax-loss harvesting, lines of credit, a unique digital “Path” financial advisor. Other Wealthfront portfolios rounded out the best taxable growth robo-advisor winners. The SoFi moderate portfolio won the “balanced” robo-advisor competition with a 9.52%. Lower allocations to the battered equity sectors in 2018, helped SoFi’s return. SoFi also offers financial advisor access to all of it’s investors. SoFi is better known as a lender and also offers easy access to loan consoliation and fun regional activities for their users. Ellevest’s portfolio, called “A Place to Call Home” ranked as the income portfolio winner. The ETFs in this one yielded a 6.74% return, aided by the greater concentration in fixed investments. Although targeted at women, anyone is welcome to invest with Ellevest. Financial advisors and career consultants are available at the Premium level. Bonus: How do Robo-Advisors Work? SoFi’s conservative portfolio received the highest composite score with a 10.61% return within the “review period.” The fact that SoFi offers financial advisor access boosted it’s standing in this category. The fact that a conservative portfolio ranked so highly is unusual given that portfolios with greater amounts of fixed, conservative assets typically underperform those with higher percentages of equities. With the popularity of investing with your values, more and more robo-advisors are offering socially responsible portfolios. In fact, the Swell Investing App only offers SRI portfolios. M1 Finance won the top spot in this category, and also happens to be one of our favorite robo-advisors, offering thousands of investments! In addition to SRI portfolios, M1 Finance offers many other great investment options. Read our M1 Finance review to learn more. The results of this extensive research is a good starting point for your research, but not the only information source to consider. You’ll notice that due to the ranking factors, robo-advisors with financial advisors, socially responsible portfolios, low fees and firms with tax-advantaged investing tended to come out on top in this survey. The Nummo survey also used a unique classification metric of asset allocation to categorize the robo-advisors. For example, the Value category allowed an equity allocation of up to 100%, which seems like a a high percentage. This factor underscore the importance of knowing how a survey is completed and whether you agree with the methodology, or not. Also, this survey included 17 members, yet there are many other robo-advisors that weren’t considered for this report. At Robo-Advisor Pros Reviews, we’ve analyzed more than 26 companies, with more in the pipe line. So, you might find your favorite robo-advisor was not considered for this study. Also note that other robo-advisor surveys that solely consider returns will have different results. As with any information, before investing, it’s wise to compete your own due diligence. We recommend a quick visit to our Robo-Advisor Selection Wizard to help with your robo-advisor search. And for a comprehensive Robo-Advisor Drilldown, pick up our Robo-Advisor Comparison Chart. All data and information used with permission of the Nummo financial management platform. Download the free Nummo Robo Ranking 2019.